After 18 months of planning and hard work, Newquay's first-ever full-time radio station has hit the airwaves. Radio Newquay launched at 11am on Sunday 16 September with a special gathering of friends and supporters. After four weeks of test transmissions, it can now be heard on 106.1FM across Newquay and the surrounding villages, as well as online and through Smart Speakers. The not-for-profit station exists to promote local events, news, groups and organisations and will reflect the latest for the town's surf community. 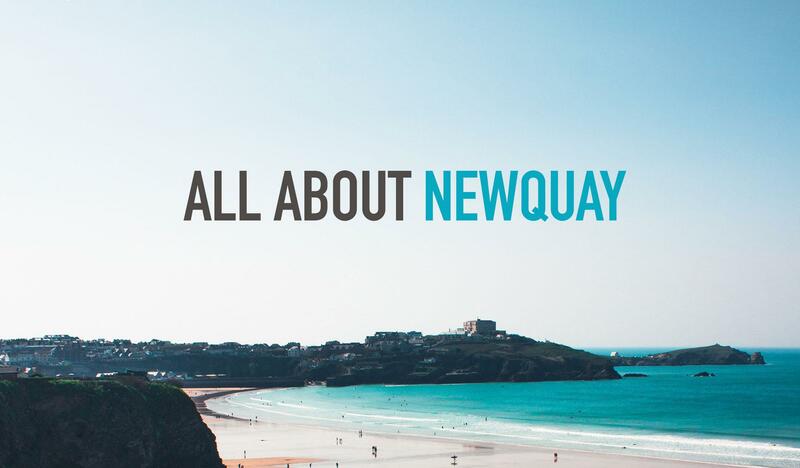 Based in a new studio on Prow Park Business Village, Newquay, the team behind Radio Newquay bring a wealth of knowledge to the station with years of experience in both commercial and BBC radio. 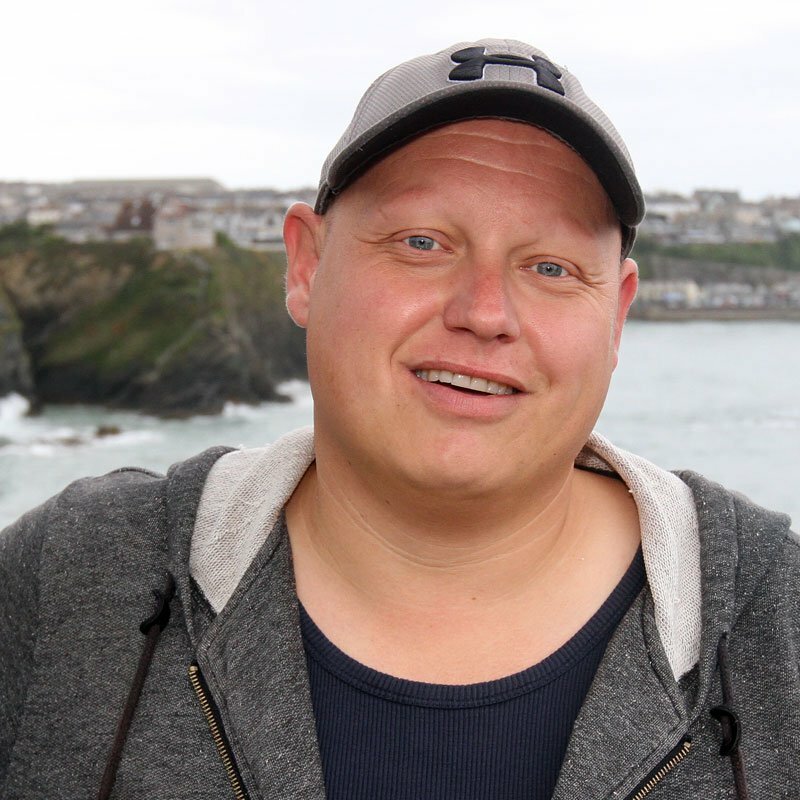 Mark Chapple said: “Newquay has been crying out for its own permanent station for a long time. There’s so many positive things happening in our town and now there’s a new way people can shout about them every single day." Other presenters on the station include former Atlantic FM journalist Sarah Bunt, former Atlantic FM and Pirate FM presenter Matt Bunt, former Pirate FM presenter Tina Bessell and former BBC Radio Cornwall presenter Chris Blount. 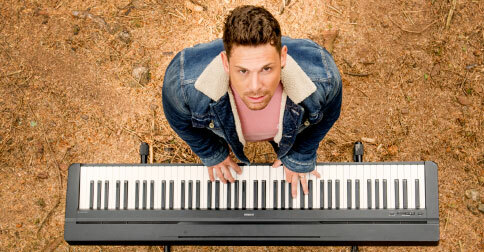 Meanwhile, Britain's Got Talent Semi-finalist Josh Curnow has also joined the station with a weekly show showcasing the local music scene. 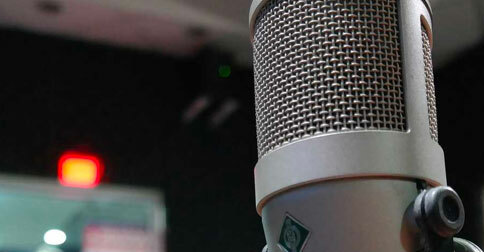 “We want members of the community to play a part in Radio Newquay. Our aim is to recruit and train a network of community journalists who will contribute interviews and features from the large number of events across the town." The team behind Radio Newquay were granted a community radio licence in November 2017 after a year of preparation and canvassing support. Paid for primarily through advertising, the station has already attracted big names such as EasyProperty, Newquay Garden Centre and Parkdean Holidays amongst others. Mark continued: "We want to become a valued community resource reflecting all spent of life in our vibrant town. 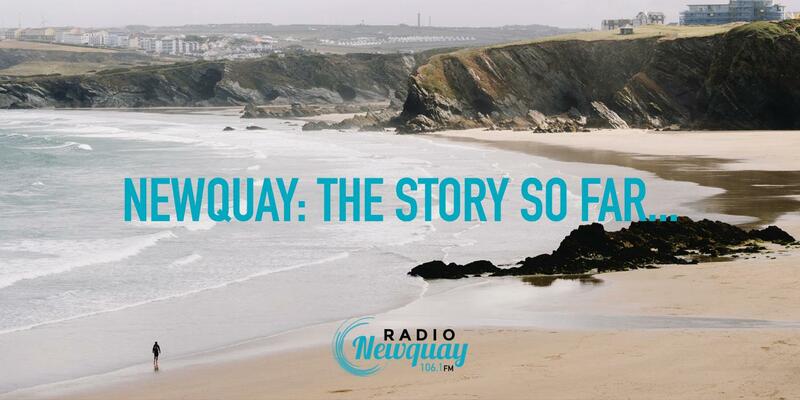 Our hope is that Radio Newquay will very quickly become part of the fabric of Newquay." We've been inundated with messages and phone calls asking to hear the poem which launched Radio Newquay - so here it is! With an incredible amount of local music talent, Radio Newquay is shouting about all the great artists in our area with a dedicated weekly show. Newquay is about to get its first full time radio station.